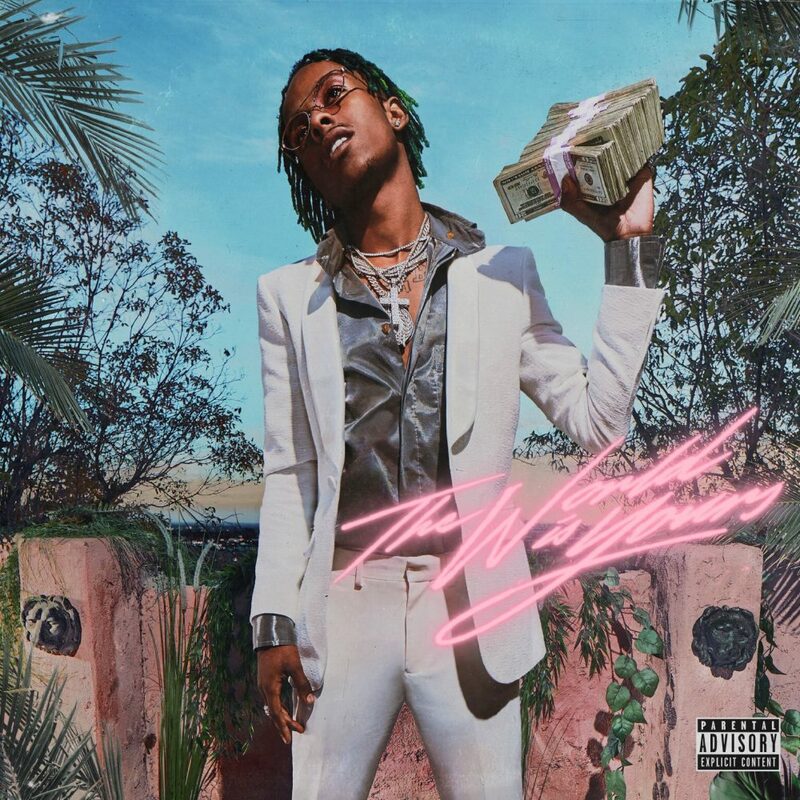 Stream The World Is Yours by Rich The Kid. 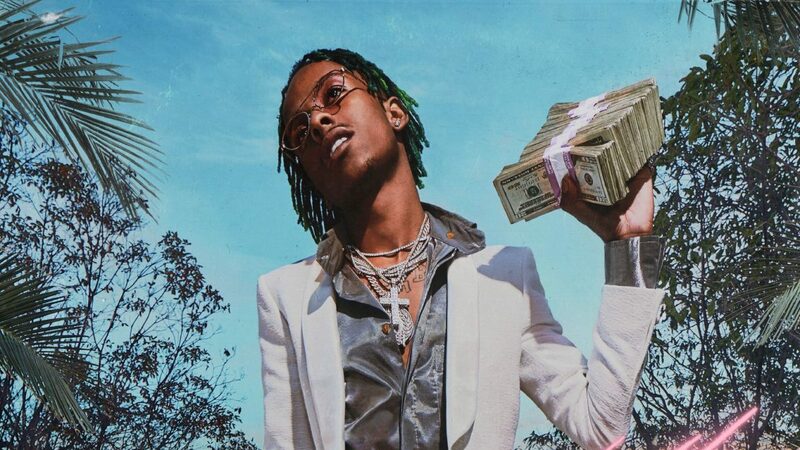 It has been a long time in the making, but Rich The Kid’s debut album has finally hit streaming services and retailers. The hype around this project has been extremely high the past few months due to an outbreak with his hit tracks “New Freezer” and “Plug Walk”. RTK’s mainstream appeal and hard hitters have gained the Rich Forever CEO a top spot as a trapper, and within the past year his leverage over the game speaks for itself. Talking features, Rich taps Trippie Redd, Future, Kendrick, Offset, Quavo, Jay Critch, Khalid, Chris Brown, Rick Ross, and Swae Lee. We can expect Rich’s reign to remain at a high all this year and for years to come, and his debut sparks a major interest in his upbringing as a rapper. Stream Rich The Kid’s newest project above, and be on the lookout for more material in support of the album.